Have you ever seen those tiny circular embroidered mirrors? Once something is brought to my attention I start seeing it everywhere. I started researching it a bit and it’s called SHISHA STITCHING. Shisha stitching is simply defined as embroidering small mirrors or pieces of mirrors to a fabric surface using decorative stitching. It originated in India. I read that the significance of the mirror is to ward off evil spirits. The little circular mirror shape is just the right size to reflect back one eye (the evil eye?) so it makes sense. I like the idea of it being a protector of good luck/fortune plus who doesn’t love a little extra sparkle? There are so many different variations but I’m just going to show you two very basic options and then if you really get into it, there are so MANY more to experiment with. COTTON FABRIC IN A WOODEN HOOP - I used a scrap of linen and a small wooden 4 inch hoop. 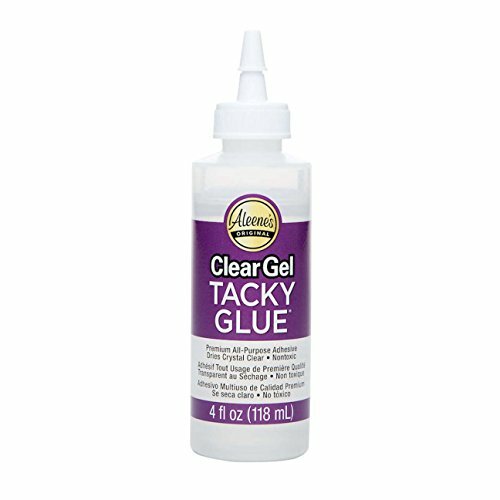 TACKY GLUE- (or your favorite fabric glue) - The glue is used to affix your mirror to the fabric before sewing it. I found it to be very helpful as a beginner. 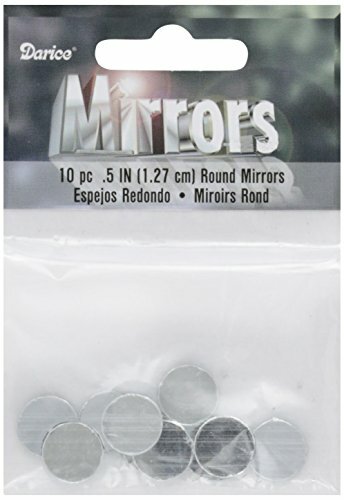 SMALL ROUND CRAFTING MIRRORS - I found these at my local craft shop in the mosaic section. You can use coins as a substitute. I also found some round silver discs in the jewelry section. EMBROIDERY THREAD - I used cotton six stranded embroidery thread. I used variegated thread because I liked the effect. I used three of the six strands to make my stitches. Pictured above is the glue I like to use. I really like this glue a lot because it can be used for so many things. I use it to finish the backing on my embroidery as well. It dries nice and clear and it doesn’t smell as pungent as some of the other glues. Above is an example of the crafting mirrors I used. Glue the mirror onto the fabric and then let it dry. I framed it in a little white distressed frame. There are SO many different variations you can make and I warn you this can be really addictive! Once you get the basic base stitching down, the ideas are limitless! If you want to test your new skills, I created a pattern using the shisha stitch at my Etsy shop. It is a Printable pattern you can download with detailed instructions, illustrations, and color photos to help you complete it. You can see the listing HERE. I got so into this stitch that I made a few of these for my Etsy shop. Made with intention and filled with love. These will be available at my LOVESTITCHERY shop this afternoon! Click HERE to check out the listing. Would make a lovely housewarming! Hope you give it a try, I think you’ll love it!